Tag Archives for " painting contractor up sell "
Why Painters and Window Installers are Installing EZRvents? New Years !!! Special - Go Local - & Save! 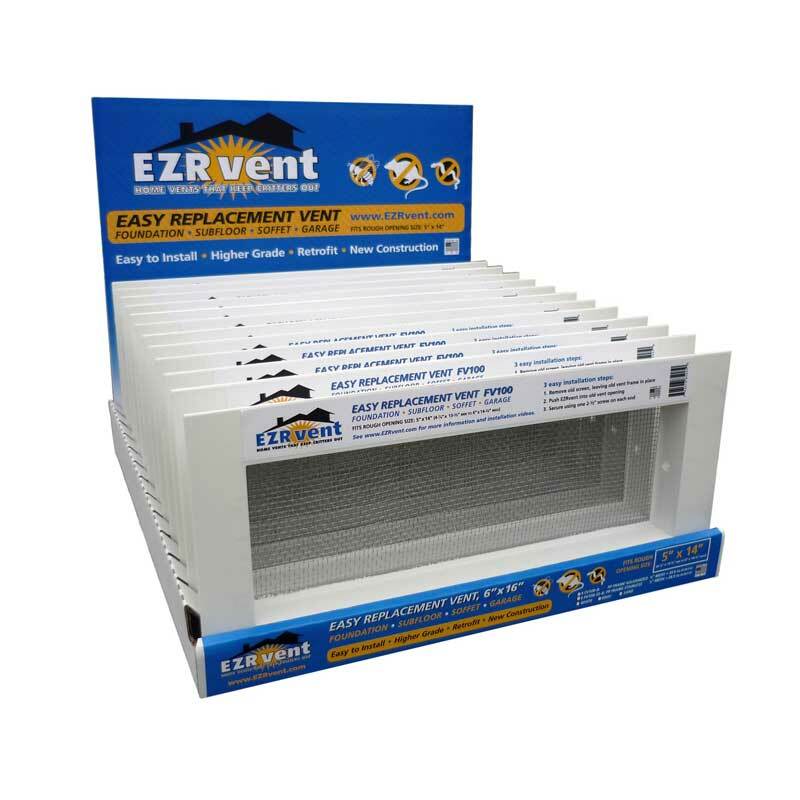 Ask for EZRvents at your Local (non big box) Building Supply: Receive a 10% discount from direct web pricing at your Local (non big box) EZRvent Retailer! Why Install EZRvents For Pest Control Exclusion?